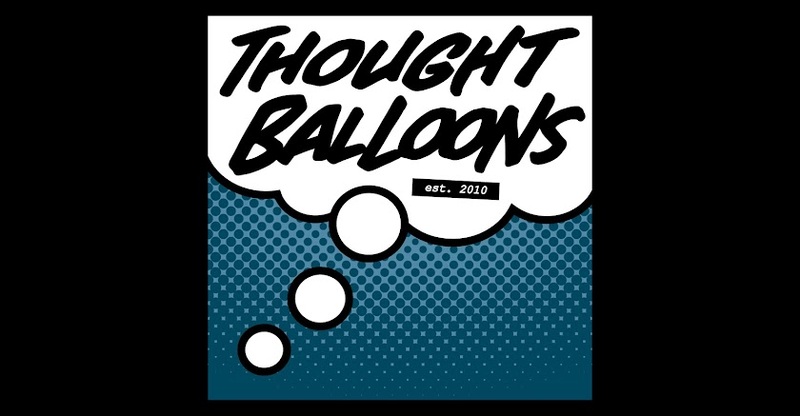 Thought Balloons - Creating Comics One Page At A Time: Congratulations! In news that surprise none that know him, former(?) Thought Balloons head honcho Ryan K. Lindsay has his first big commercial comic release in March. 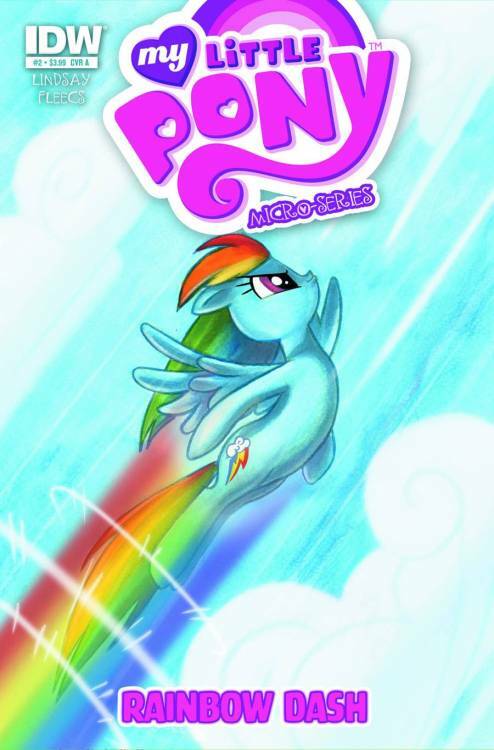 My LIttle Pony: Friendship is Magic Miniseries is the first of many projects you can expect to see from Mr Lindsay, and everyone here at Thought Balloons is proud of our team mate. Be sure to pick up this book when it drops in March. Ryan is an excellent writer and you may be surprised with how much you actually like a book about friendship and ponies. Surprised that he has a big commercial release: Not at all. Surprised that his first major title is a My Little Pony comic? Would not have seen that one coming. I expect to see a bloody fight between AppleJack and Oxymoron toot-sweet...CONGRATULATIONS!!! Massive congratulations to you Mr Lindsay. This is a huge franchise and a truly great way for people to get to see what a talent git you are. Also side note, that cover is so very Man of Steel. I love it. Congrats again on landing this gig, mate. I await the inevitable MLP Vs Pokemon crossover. Well, it's not exactly what I'd expected from Ryan (unless MLP has gone noir when I wasn't looking) but it's still great news - and a massive selling franchise too as Shaun points out. Actually, some of the teenagers I teach (boys) are big MLP fans and have written about how clever and complex the show is... so I'm sure Ryan will fit in well. Congrats, mate - nobody deserves it more than you. All that hard work is starting to pay off!